Hello blog viewers! Good evening to all of you! This picture is taken outside in one of the most major grave yard. 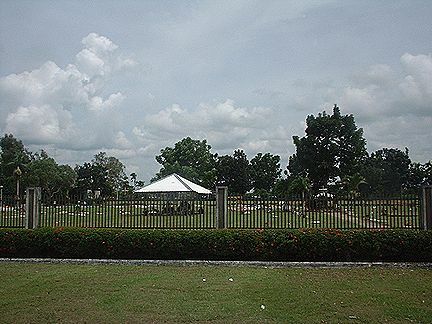 The picture depicts the preparation of the All Souls day. For most, this is a big event to prepare because it comes only once in a year. That’s why every grave yard in the Philippines is being put into law to have a monthly or quarterly check up for every grave to see if it is in its sanitary and proper dispose. How about your grave yard??? Is it properly dispose? Have a nice day! Hello blog viewers! Have a pleasant evening to all of you! 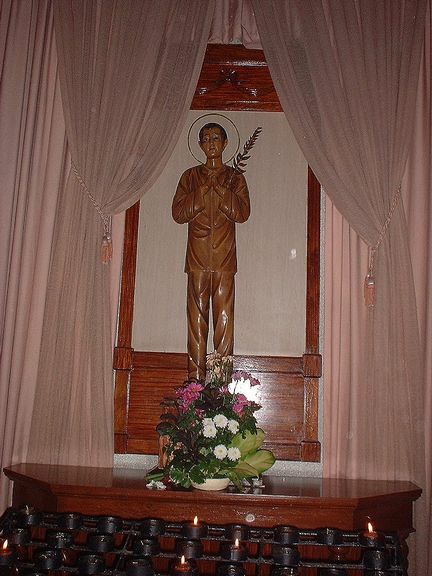 The picture you can see is a sculpture of the first Filipino Saint, Saint Lorenzo Ruiz. Every November 1, “All Saints Day”, a candle and a prayer is offered for the souls of the deads through the intercession of Saint Lorenzo Ruiz. It is also one way of showing how devoted Filipinos are during the Feast of the Souls.And also the lighting of candles is absolutely significant during this occassion. This sculpture can be seen in the first ever airconditioned Church in Bacolod City. 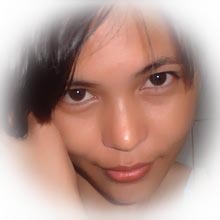 Good evening blog viewers! Are you fun of watching tv? 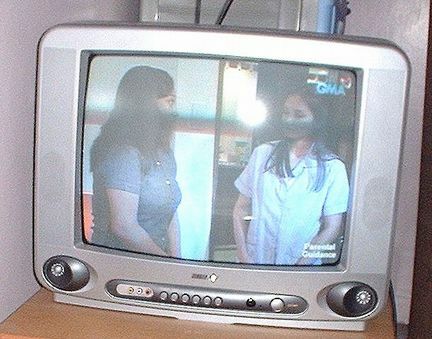 Well, I do fun of watching tv especially Atlantika in GMA Super show, channel 10. This show is about a love story where Atlantika, the place underwater, it is in danger and it can only be save by Aquano. Aquano is the hero of this show, two different worlds are about to meet and collide…city’s life hangs in his bravery and courage. You will like it if you do watching this show… I promise you!